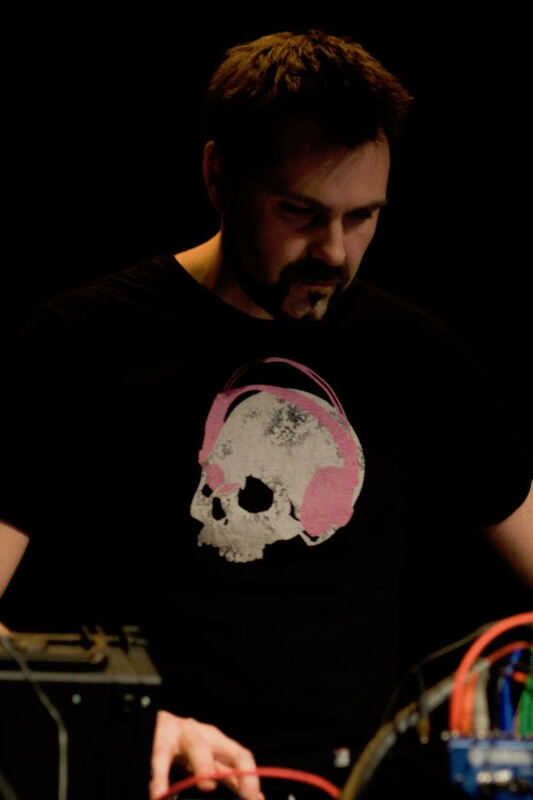 Codespira1 is the alias of the Stockholm based composer Mattias Petersson. After finishing several years of classical piano studies in the mid-nineties, he eventually ended up in the Swedish capital holding a diploma in electroacoustic composition from the Royal College of Music there. The Codespira1 moniker was inspired by a documentary about fractals in nature, and was originally conceived as a placeholder for electronic live performances recorded more or less as one-takes in the studio. Usually the main tools were different SuperCollider patches and a modular system. Since then Codespira1 has also played out at various live events and the concept has been expanded to encompass even longer composition processes. Mattias has previously released albums under his own name as well as with the duo “there are no more four seasons”.